Find a new best friend! Donate, sponsor, volunteer or just spread the word! As a totally self-funded registered Charitable Trust, we receive no council or government funding and rely solely on donations, sponsorship, merchandise sales, the Dogwatch Variety shop in New Brighton and of course, the help of our amazing volunteers. 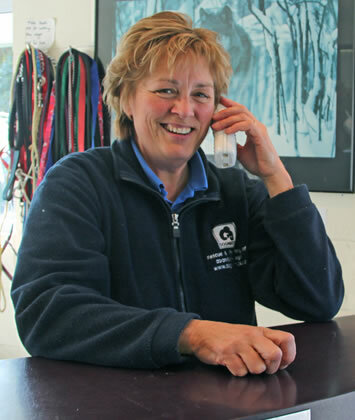 Dogwatch rescues and rehomes dogs and puppies who, through no fault of their own, have ended up in the Christchurch City, Selwyn and Waimakariri pounds. Once they reach the safety of the Adoption Centre they get plenty of TLC as we get to know them and get them ready for adoption. This page has been created to allow us to share some of the resources and knowledge we have gained during the thirty-plus years of rescuing and rehoming dogs and puppies at Dogwatch. As a totally self-funded registered Charitable Trust, we receive no council or government funding and rely solely on donations, sponsorship, merchandise sales, the Dogwatch Variety shop in New Brighton and of course, the help of our amazing volunteers (over 60 of them!!). This is a wonderful day for you and your dog but the sudden change can be a little stressful. Look at things from your dog’s point of view. He has left his previous home and family or the busy, noisy environment of a shelter or pound and is traveling in a car with people he doesn’t know to a place he doesn’t know. It’s no surprise that he may be a little scared and anxious. 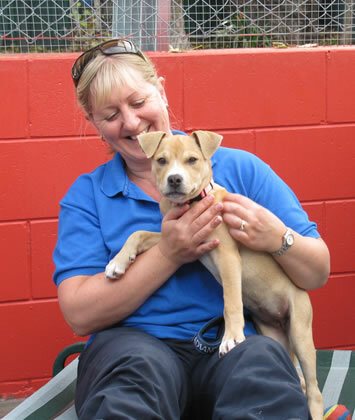 Dogwatch rescues and rehomes dogs and puppies who, through no fault of their own, have ended up in the Christchurch City, Selwyn and Waimakariri pounds. After the 7 day holding period the council becomes the legal owner and at their discretion may rehome the dog/puppy or destroy it. Dogwatch is contacted if no one steps forward to claim these dogs and, if we have kennel space, we will take them into our care. 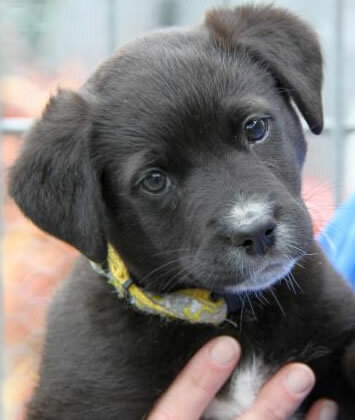 Dogs with special needs and extremely young puppies will go into foster homes until they are ready for adoption. Once they reach the safety of the Adoption Centre they get plenty of TLC as we get to know them and get them ready for adoption. While they are in our care they are vaccinated, microchipped, wormed, desexed and socialised with the other dogs, puppies and people. © Dogwatch Sanctuary Trust - Registered Charitable Trust, registration number CC30434.